This all-in-one provides your body with the food-based nutrition it needs. 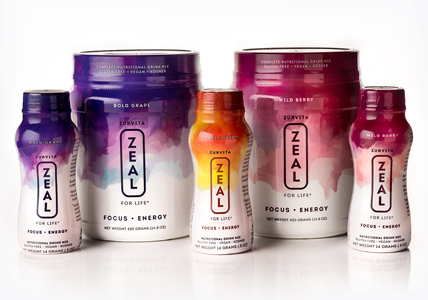 Packed with antioxidants and vitamins, Zeal for Life® comes in Bold Grape, Tropic Dream, Wild Berry, Kiwi Watermelon and Lemon Lime flavors*. Enjoy Zeal daily to have more energy and recapture a youthful zeal for life. 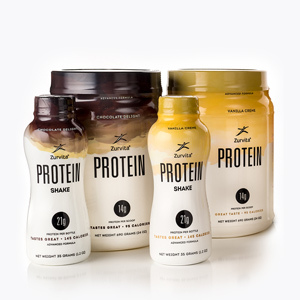 This nutritional powerhouse is scientifically formulated to provide you with the ultimate combination that’s achieved when protein and 26 essential vitamins & minerals come together into one smooth mouthwatering taste! Zurvita's Transformation System combines nutritional products and healthy lifestyle training to truly give people a zeal for life. 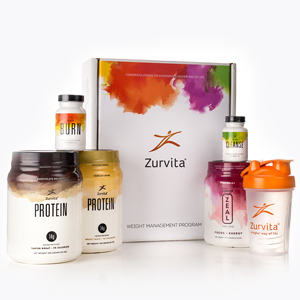 The one-two punch of combining the Zurvita line of products with the program's lifestyle and nutritional guidance delivers a complete solution! *Our Zurvita product flavors, formulas, pricing and other factors vary by country.